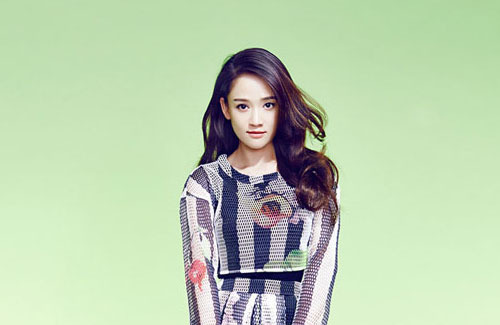 Taiwanese actress Joe Chen (陳喬恩) has been sentenced to 60 hours of community service after her DUI conviction. On January 4, the 38-year-old—known for being the “Queen of Idol Dramas”—was pulled over by police after she attempted to do an illegal right turn on a red light. She was arrested after her blood alcohol content was measured to be at 0.67 mg/L. After three hours of questioning, Joe was released on bail for NT$100,000. On February 7, it was announced that Joe has been sentenced to 60 hours of mandatory community service, which must be completed within the next two years. The court said it considered Joe’s cooperative attitude upon her arrest and her willingness to accept the consequences. It is also possible that Joe may be required to partake in public anti-DUI events.